A professional hip hop dancer in the Philippines decided he wanted to fly. So he learned engineering, and built a personal passenger drone. His design and prototype were picked up by Australian electric vehicle company Star8, which will bring the aircraft into commercial production. The “Koncepto Millenya” is modeled like a sports car, and getting into it is meant to feel like getting into a Formula One car. The two share a streamlined and minimalistic body. The single-seater aircraft can fly up to 400 feet, though demonstration flights were conducted at about 25 feet. It can carry weights of about 150 pounds at a speed of about 40mph. 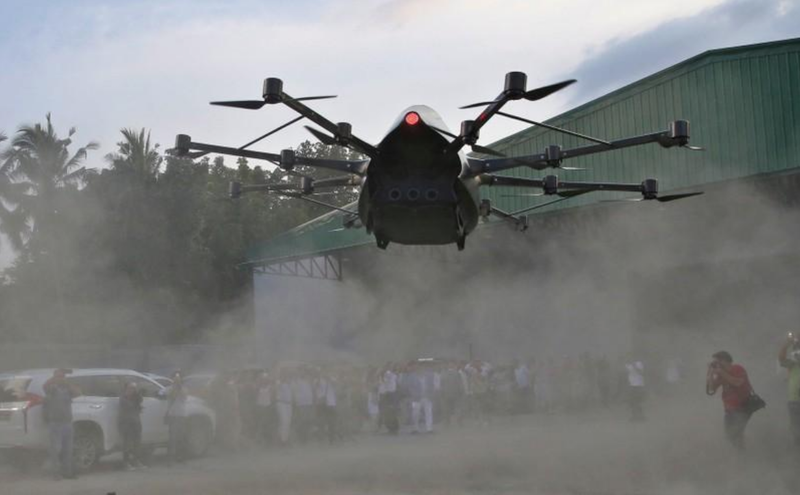 This kind of flight, even at 25 feet, could mean huge improvements in places like the Philippines where traffic is extremely heavy and getting around is difficult. 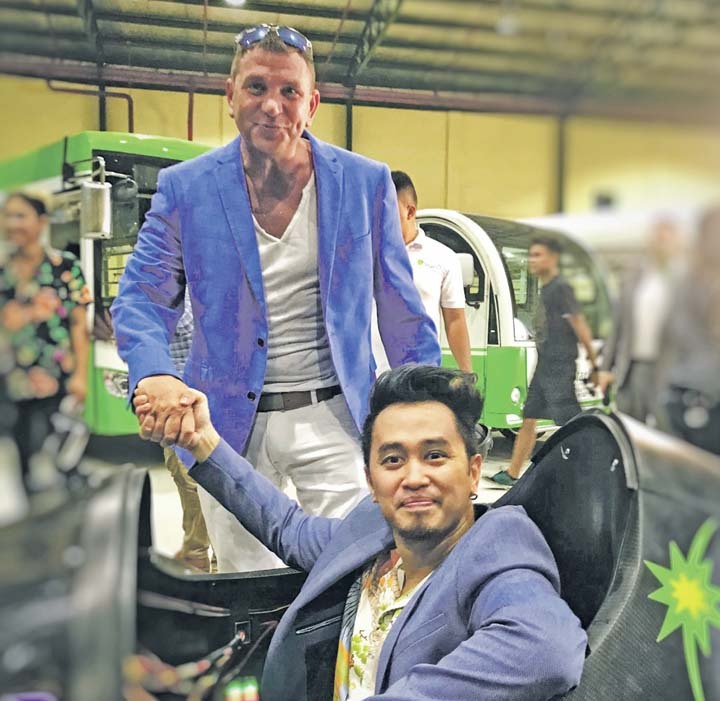 Although 37 year-old Kyxz Mendiola had no professional or educational background in flight, he was able to learn everything he needed to know from the internet. His original passion was dancing, which led him into drone photography, which led him to become a flying car inventor. He began working on building drones in 2010, but felt that he didn’t really “crack the code” until around 2016. About a month ago, Mendiola’s design was noticed and picked up by electric vehicle developer Star8. Star8 currently makes solar-powered busses, ‘Tuks’, and scooters. It plans to carry on Mendiola’s design to enable a higher capacity of passengers and longer flight times. Why it’s important: Urban Air Mobility solutions are beginning to appear all over the globe. While big traffic problems exist in the U.S, they are sometimes even worse in countries like the Philippines. Mendiola claims that an hour’s drive could be cut down to five minutes in his vehicle. Moreover, solutions like Mendiola’s prove that the kind of technology needed for this solutions is not only viable, but already possible to build.